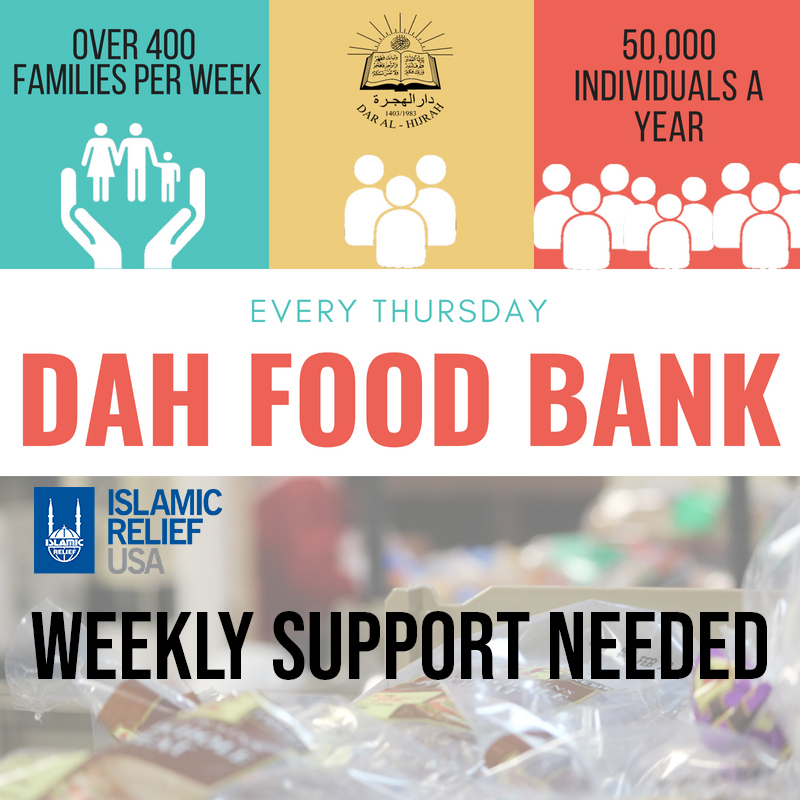 DAH Social Services runs one of the most well known weekly Food Bank in Northern Virginia. We are always sure to provide fresh, high-quality produce, halalchicken, various types of pita bread, and other non-perishables to our clients, thereby supplying them with the nourishment necessary to create wholesome meals for their families throughout the week. The Food Bank’s priority is maintaining a healthy and well-fed community, specifically reaching out to families in need. 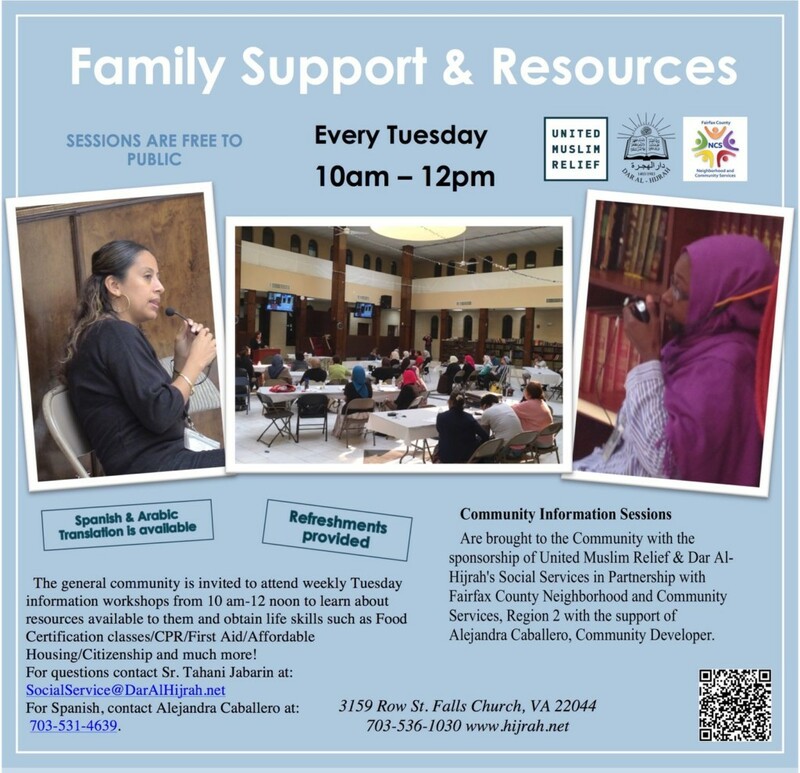 This program welcomes individuals of all ethnicities and faiths and is open to all those who deem themselves in need of it. The food bank organizes the distribution of the aforementioned foods in pre-packaged quantities every Thursday morning to a multitude of needy community members. We are able to efficiently distribute the collected and donatedfood within a three-hour period. Due to the close proximity of a local homeless shelter to DAH, this program is especially popular and consistently busy. Equally important is our duty, as experienced and responsible adults, to teach our children the importance of awareness and to encourage and motivate them to become involved as active and supportive members of the community. As a result, we have established a system with several local schools that allows students, with parental consent, to take their school bus directly to our premises in order to aid the organization and packing of food from 3:00-5:00 PM on Wednesdays. Through this project, dozens of our youth have been given the opportunity to volunteer. This opportunity affords them the gratification from knowing they are helping those in need, helps them see first-hand how prevalent poverty remains in our community and allows them to meet their educational community service hours required by many schools. 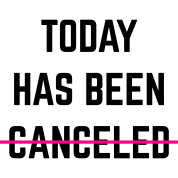 Such volunteering opportunities foster greater understanding, patients and help motivate and encourage future volunteering efforts.